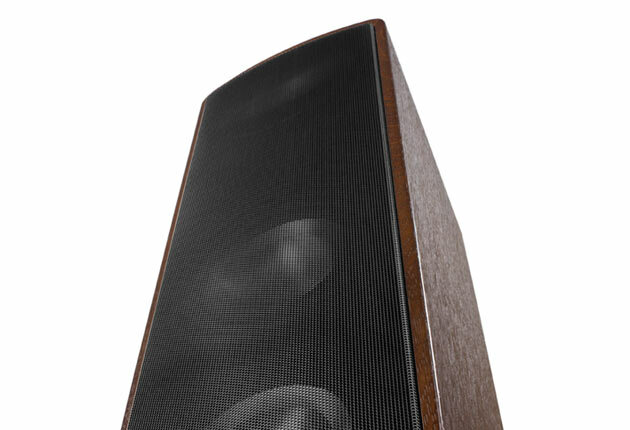 With the loudspeakers of the Ergo Series, anyone looking for the classic HiFi feeling has come to the right address. 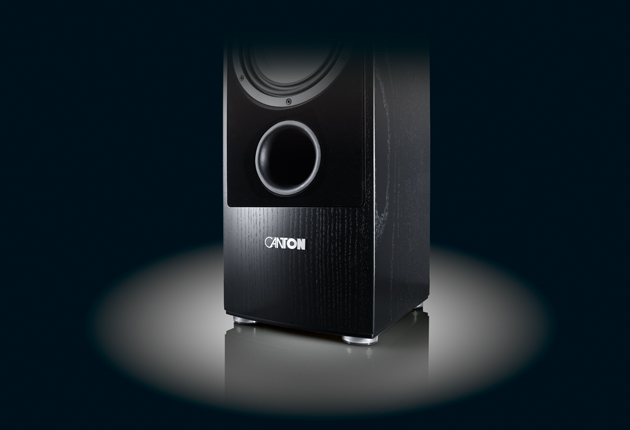 As Canton’s oldest series, the Ergo Series has constantly been optimized and fitted with state-of-the-art technologies. But throughout, the Ergo Series has always retained its character. This is apparent in its timeless design with its premium genuine wood veneers, the rounded cabinet corners typical of Ergo, and the classic chassis arrangement: At the top tweeters and midrange systems, at the bottom massive bass with bass reflex pipe facing out to the front. The Ergo Series has a broad baffle and its technology is state of the art. Woofers with patented Canton wave surround ensure maximum range. The models of the Ergo Series own up to their history: designed as classic HiFi loudspeakers, even now in the 7th generation they remain true to their roots. The powerful bass potential shows genuine intensity and is fed by what is at present the largest woofer chassis in the entire range.